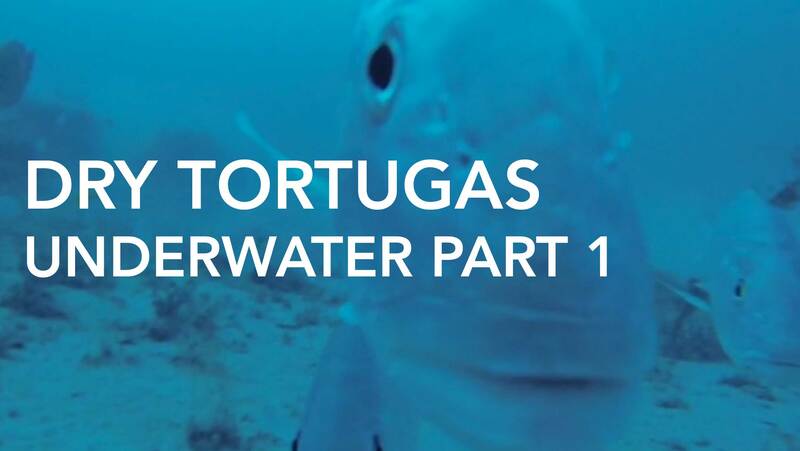 “Blue Water” fishing is the term that we use when fishing for the many great pelagic gamefish species that frequent the clear blue waters of the Gulfstream from the edge of the reef to the great depths beyond. As you venture further into deeper waters the coloration of the ocean becomes an even darker blue. 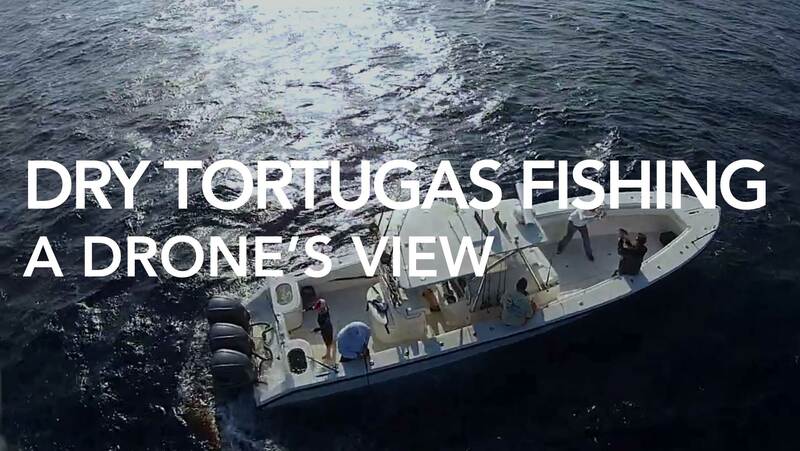 The most common species include, Blue and White Marlin, Swordfish, Sailfish, Mako Sharks, Blackfin and Yellowfin Tunas, Wahoo, Dolphin, Bonito as well as a variety of miscellaneous species. 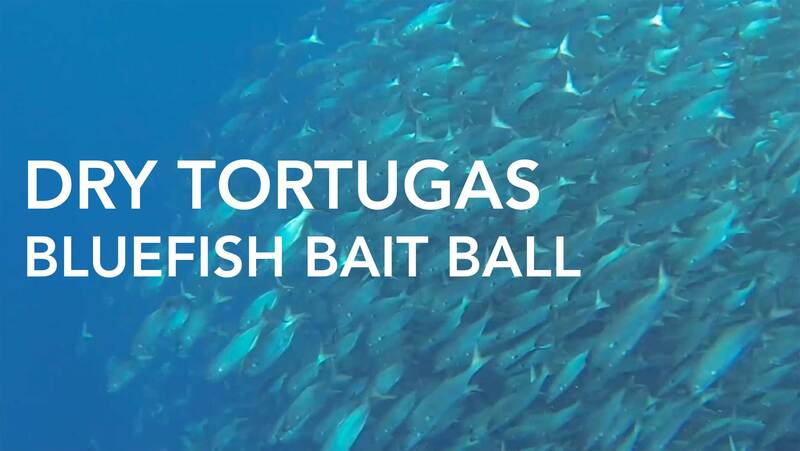 The techniques employed vary from deep dropping for Swordfish, high speed trolling for Marlin, live baiting and trolling for Sailfish, Dolphin and Wahoo, chumming with pilchards and casting artificial lures for most of the above. 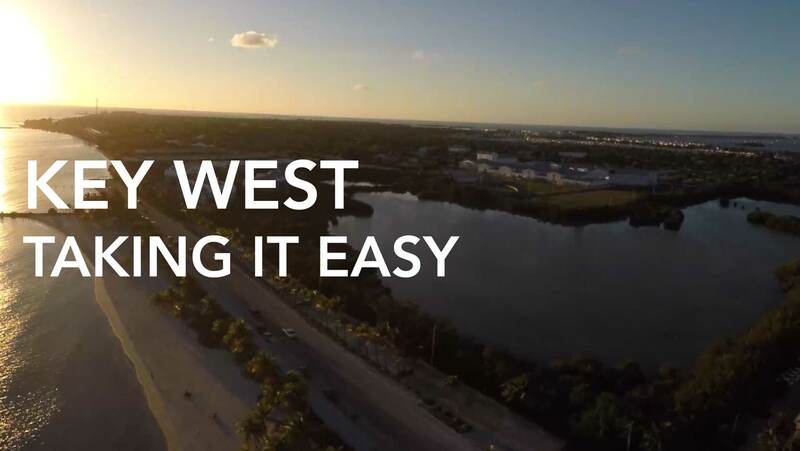 The “Blue Water” of Key West is famous for the great variety it offers to the angler. Ten or more different species of gamefish may be taken in a single day and those in pursuit of record fish may find their fantasies fulfilled, any given day. Key West has produced more I.G.F.A. world records than any other fishing destination in the world. We know as we have guided anglers to more than 300 world records. 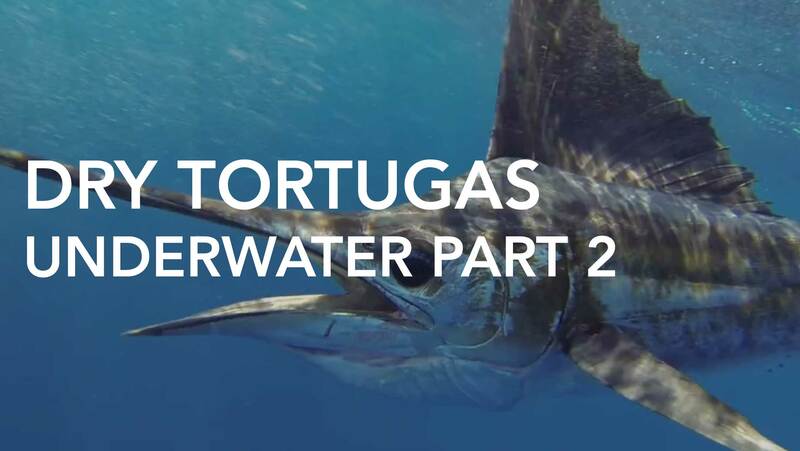 One of the great innovations in “Blue Water” fishing over the last decade or so, is day time fishing for Swordfish.This technique involves fishing near the bottom along the edge of the continental shelf. The water here is usually 1500 to 2000 feet deep. The first thought might be, “Holly Cow!!! !”, however, it is not as bad as it sounds. We employ Daiwa electric reels. This allows one to drop to the bottom as with any reel, place the reel in gear and await the strike. Sometimes it just does not happen. This is when the electric comes in. Simply flick the switch and the reel retrieves the line and it will stop when the swivel reaches the tip top. On the other hand, if a strike is detected, the angler simply uses the handle and fights the fish in a conventional manner. The Swordfish fishery has made a miraculous comeback throughout the south Florida area, especially here in Key West. It is not uncommon to have a strike on the drop and is even more common to have a strike in the first fifteen minutes after the drop. on an average day, you may expect to have two to five fish on the bait. Landing the fish is up to the angler. Keep the slack out of the line and the pressure on the fish. This is a year around fishery, however certain conditions are better than others. Check with your captain for the better conditions. The most exciting fishery in the “Blue Water” is chumming with live pilchards. It is necessary to net fresh bait every morning. This sometimes takes a little time, but believe me when I say that it is worth the time and effort. After anchoring, a very slow trickle of pilchards will eventually bring the fish to the boat. Watch in the distance for a telling, crash at the surface. Each crash will move closer to the boat. Tuna or Bonito are usually the first to show. then Kingfish, Wahoo, Sailfish, Dolphin and a host of other species. Only a few minutes after the initial sighting of fish, it is common the have fish crashing on all sides of the boat. This is a highly visual game and should be played with light tackle. It is common to have all anglers in the boat hooked up at the same. This fishery begins in late November and continues to get better throughout the winter, and only begins slowing in the early spring. 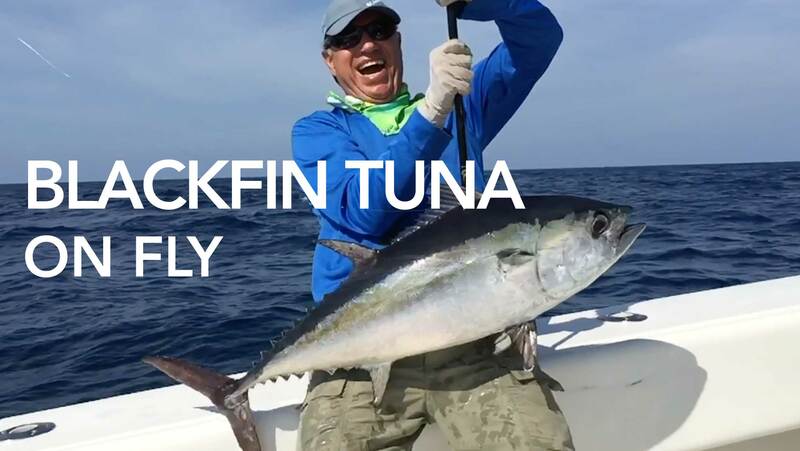 Slow trolling and drifting with live Blue runners, Ballyhoo and Speedo’s is a highly productive way of fishing for the real tackle buster of the “Blue Water”. We have taken Allison Tunas up to 240#, Kingfish to 73#, Wahoo to 83#, Atlantic Sailfish to 105#, Blue and White Marlin and many other great catches utilizing these techniques. 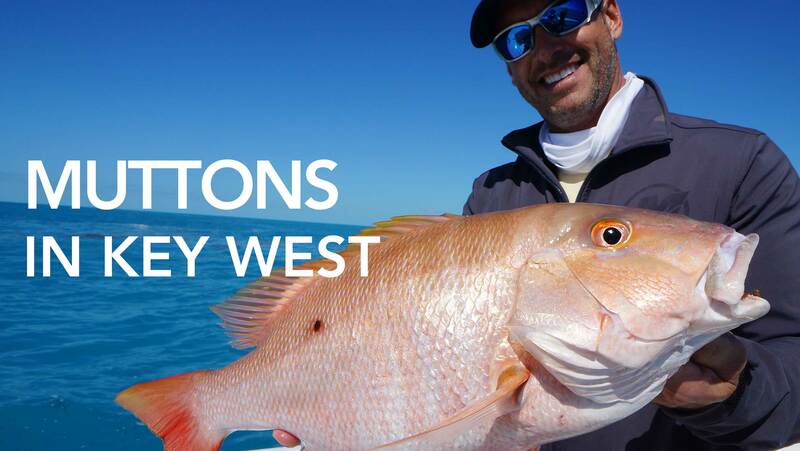 All of the above only touches on the excitement available while fishing the “Blue Water” of Key West.